A wellness exam done by your veterinarian discovers a hidden illness or a possible source for a future illness. Regular wellness exams allow us to form a picture of your pet’s overall health and spot potential issues. By scheduling regular exams, we can help you keep your pet in good health and avoid letting a disease progress to the point that it is painful or potentially fatal. We recommend a complete physical examination at least once a year, although checkup exams every 6 months are encouraged. 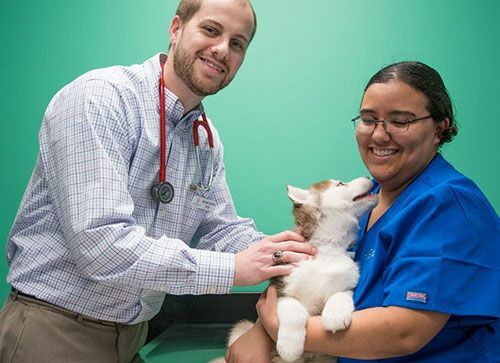 As your partner in maintaining your pet’s health, Avondale Animal Hospital in Birmingham, Alabama, welcomes questions about diet, preventive and daily care, and exercise habits. No question is too small or too silly. It is our pleasure to address your concerns. We want you to be informed and feel comfortable in helping your pet live a longer, healthier and happier life. Consult with you on your pet’s behavior, appetite, exercise habits and regular activities at home. Listen to your pet's heart. Heart murmurs, arrhythmias and signs of heart disease can be detected with a stethoscope. Feel joints and muscles – By feeling and moving the joints and limbs, we can detect swollen joints, decreased muscle tone and variations in muscle size. In young pets, we will look for developmental issues, and in our older friends we detect signs of arthritis. Scheduling a wellness exam in Birmingham, Alabama for your pet is simple. 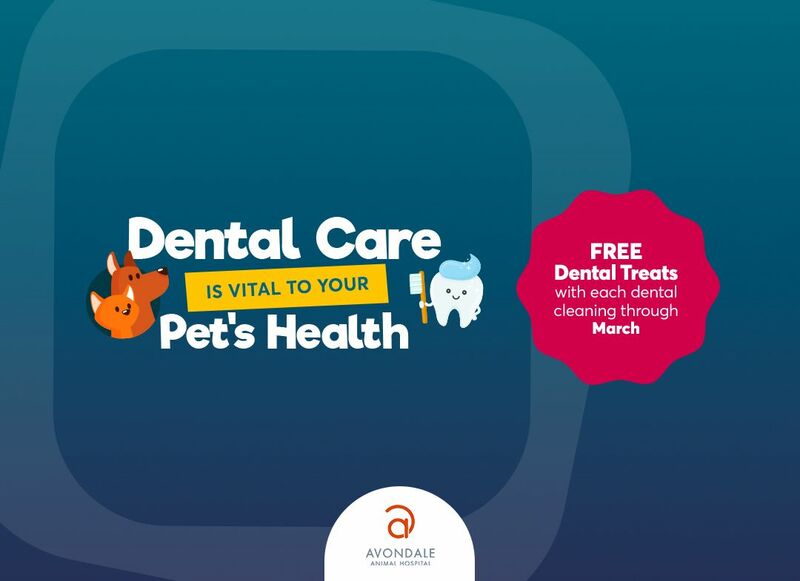 Give us a call at Avondale Animal Hospital.